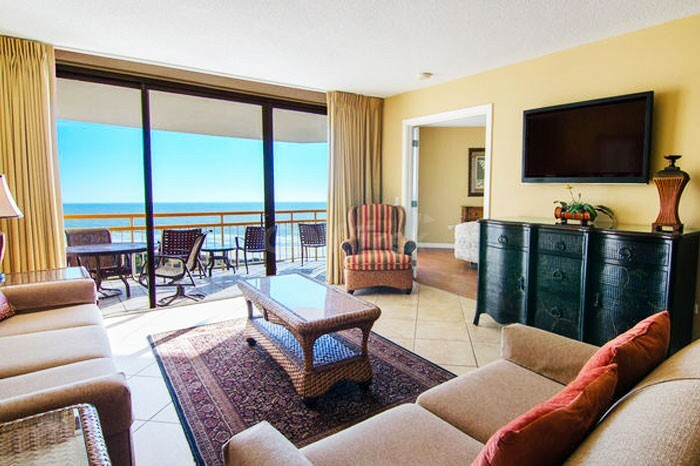 This Myrtle Beach hotel features oceanfront and sideview suites and studio accommodations while offering the comfort and convenience of home in a beautiful setting. 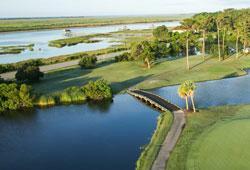 3 Palms Oceanfront is located in the heart of Myrtle Beach. 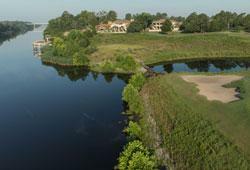 The property is only three miles from Myrtle Beach International Airport. 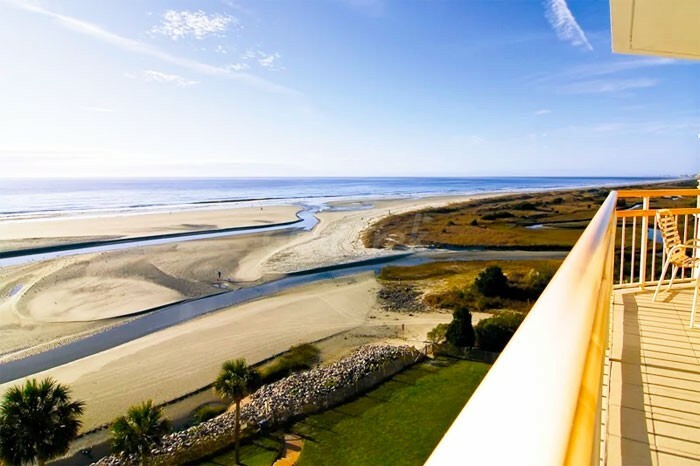 You will enjoy Myrtle Beach’s famous Grand Strand’s golden sandy beach right outside the hotel. 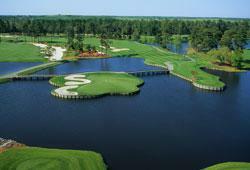 Our Myrtle Beach hotel is just steps away from Family Kingdom Amusement and Water Park. Spend the rest of your day relaxing in our lazy river or playing in our beautiful pools. 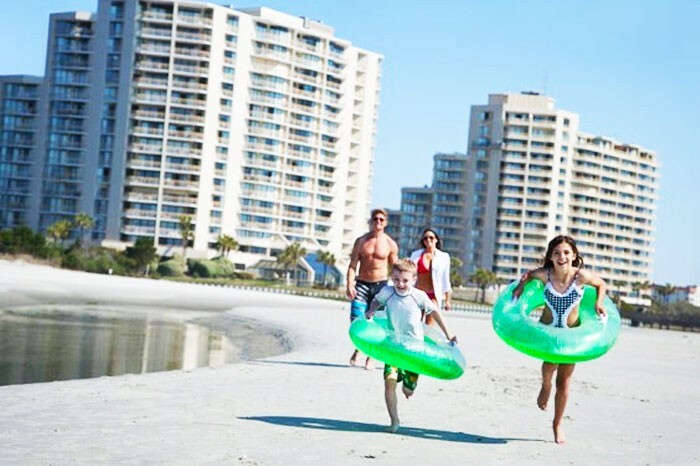 3 Palms Oceanfront Myrtle Beach is filled with amenities to guarantee that your Myrtle Beach Vacation is one to remember. You’ll enjoy everything we have to offer and you’ll want to come back year after year. 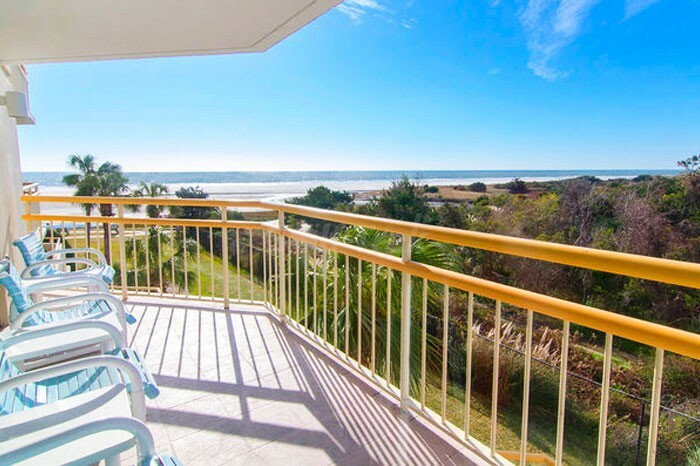 Treat yourself to the affordable luxury of 3 Palms Oceanfront Myrtle Beach!